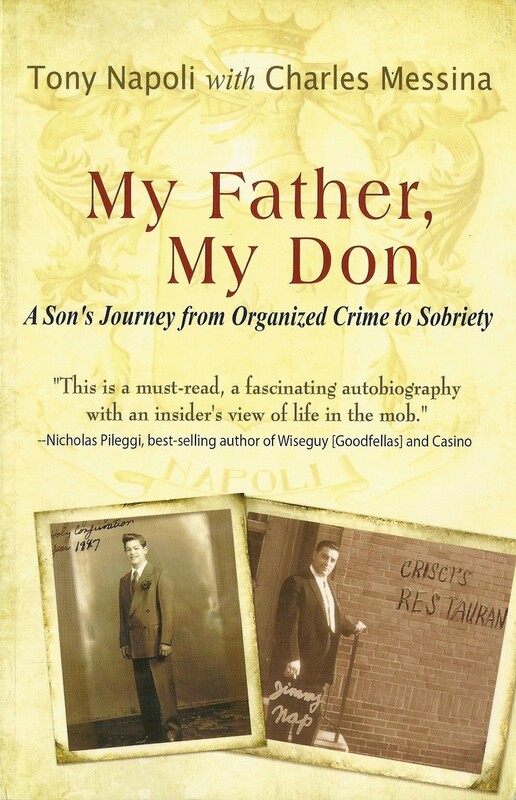 As a reviewer I found myself in a predicament while reading Tony Napoli’s outstanding biographical recollection “My Father, My Don”: should I dare to compare it to another book I had previously reviewed, “For the Sins of My Father” by Albert DeMeo, or would that be inopportune, since the two writers’ lives had quite a different turn-out? Well, I really had to, since both children of notorious members of the organized crime had in common quite a few sentiments. Both fathers taught their sons to respect the elderly and the women and to reward loyalty, and regardless of their slightly different approach to their initial discovery of their fathers’ illegal feats, their world was very similar, and certainly unlike any other of their contemporaries. Even their involvement with crime is tied to their father. It is actually at this point, though, that appear to surface the differences between the two experiences. DeMeo is introduced to the crime world at an early age (around 14) by the father, who uses him as a messenger, while Tony Napoli has a normal youth, graduating high school and performing his tour of duty in the Air Force, as a Military Policeman none the less, before he settles on illegal activities. There could have been more similarities in their life stories, if not for the early demise of DeMeo, killed when the son was only seventeen. The two books may appear at first, because of these parallels, to be constructed on comparable feelings, but they are not. While DeMeo’s life straightens up when he realizes that his father had created a sordid group of slaughterers who had a morbid taste for blood, Tony Napoli’s life continues on the road of dissipation, conflicting with his own father, who continuously ‘fixes’ his son’s misdeeds. 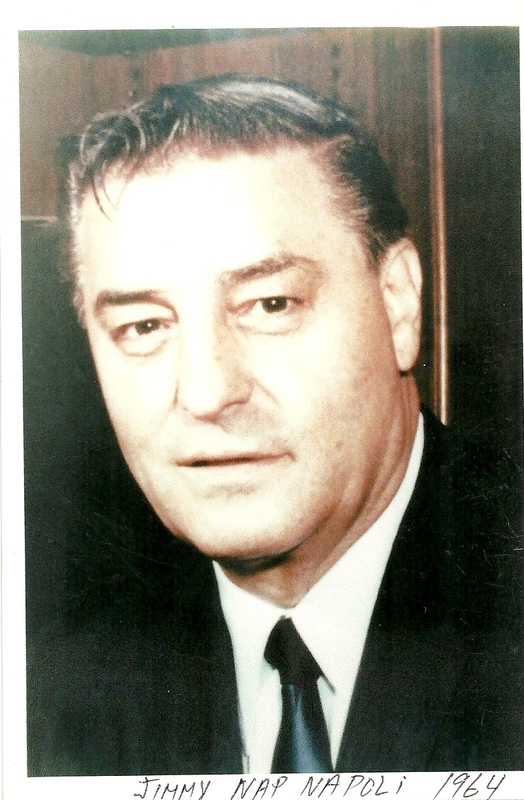 “My Father, My Don” is a dual book, aimed at showing the stature of Jimmy “Nap” Napoli’s presence within the Mafia as well as his defects and merits as a man, and how this man influenced his son’s life mostly in a positive way. 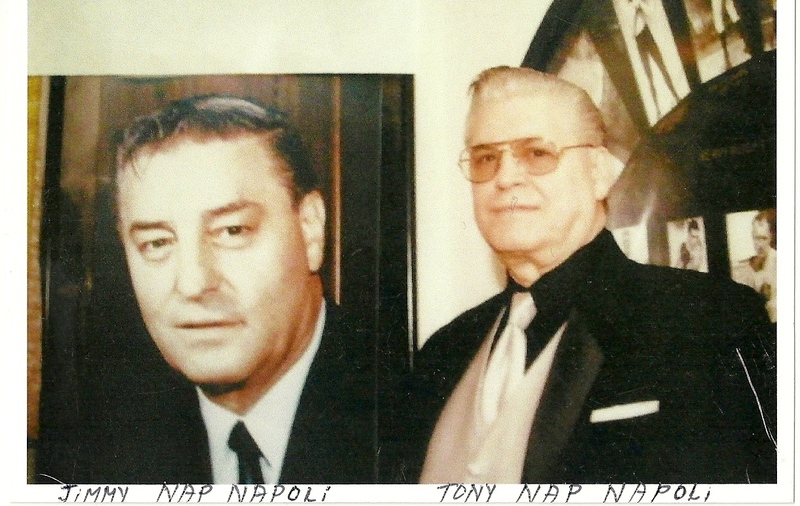 Tony Napoli’s narration is not a defense or a series of excuses for his father’s actions, but a direct description of events that he either witnessed or learned through family’s conversations, without any attempt to minimize them nor render them legendary. It is really and truly a son’s chronicle, recounted as if the reader is in front of a fireplace, with a hot chocolate on the side table and a dog on the lap. There are no gimmicks nor attempts to change the reality of the two men. Tony Napoli does not apologize for being who he is, nor for his father’s deeds, which he does not condone nor condemns, but merely accepts. 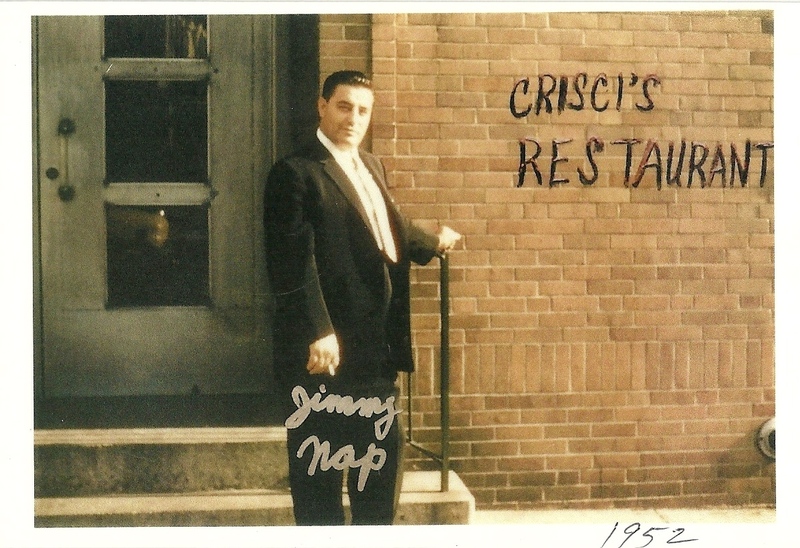 The story of Jimmy Napoli is one of intrigue, but not of deception, one of crime and murders, but not of needless brutality. 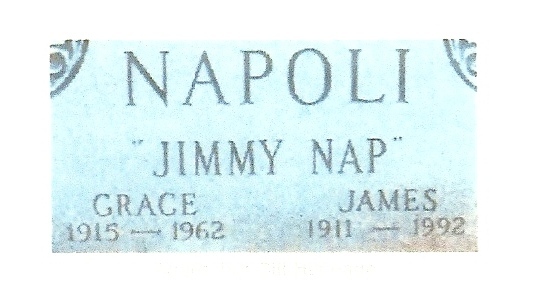 The tale start with his father (the writer’s grandfather), a just and honest man who wanted his son’s life to be like his and was not able to ever control Jimmy’s strong predilection toward easier money, to continue through the early years of his criminal, but not lawless life, with remarkable characters as Al Capone and Bugsy Siegel as protagonists. This is all you can imagine it to be: an exciting and breathtaking saga of two men, father and son, deeply involved with the crime world, but at the same time living a normal family life, to the dismay of the observers. 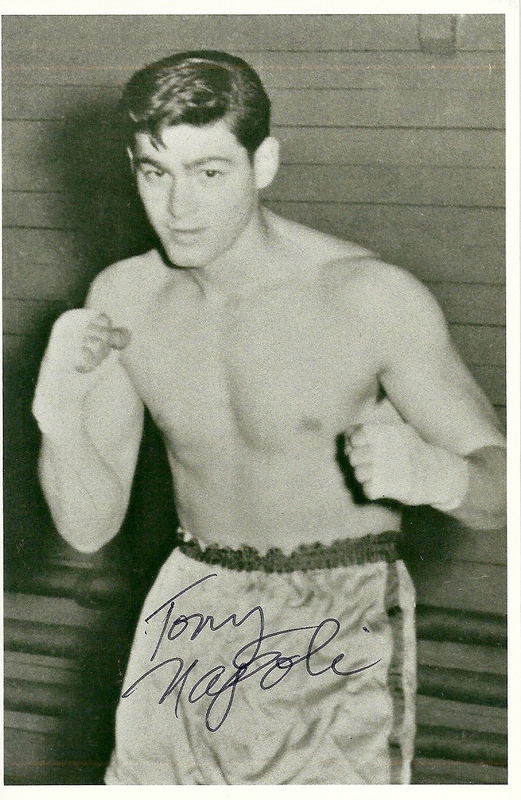 Tony Napoli’s continuous battle with alcohol contrasts well with his ability to fight in a ring, just as his father’s successful exploits stand out against his own recurrent fiascoes with the handling of his father’s criminal ventures. Tony has no shame to admit his failures and show that it is through them that he has been able to redeem himself and become a respected member of society.